Nginx (pronounced “engine x”) is a free, open-source, high-performance HTTP server. Nginx is known for its stability, rich feature set, simple configuration, and low resource consumption. 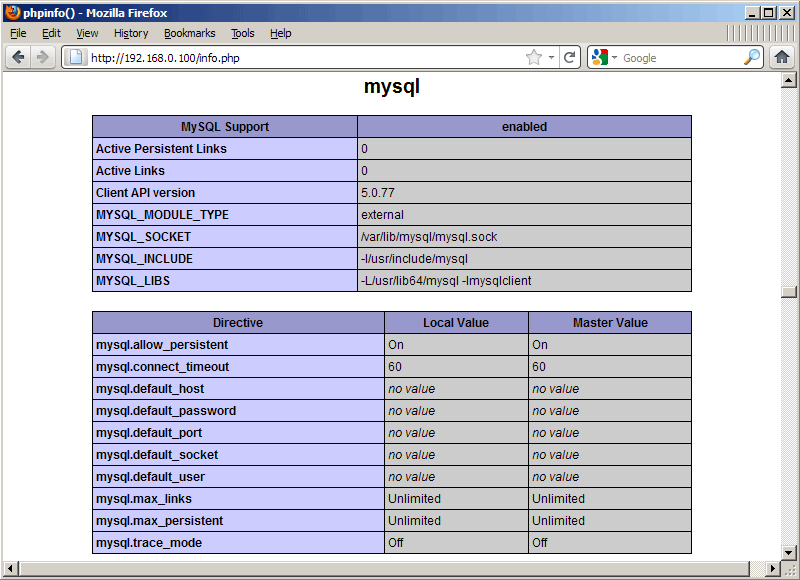 This tutorial shows how you can install Nginx on a CentOS server with PHP5 support (through FastCGI) and MySQL support. server_name _; makes this a default catchall vhost (of course, you can as well specify a hostname here like www.example.com). 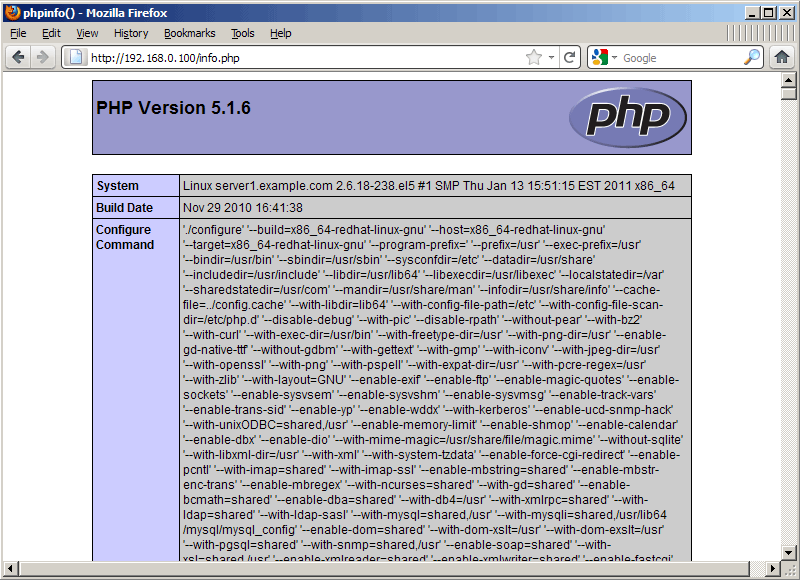 In the location / part, I’ve added index.php to the index line. root /usr/share/nginx/html; means that the document root is the directory /usr/share/nginx/html. The important part for PHP is the location ~ .php$ stanza. Uncomment it to enable it. Change the root line to the web site’s dosument root (e.g. 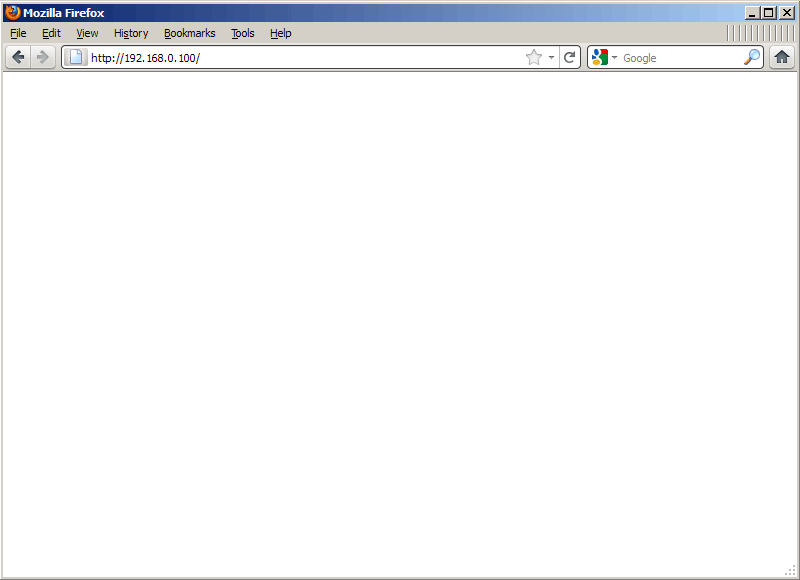 root /usr/share/nginx/html;). Please make sure that you change the fastcgi_param line to fastcgi_param SCRIPT_FILENAME /usr/share/nginx/html$fastcgi_script_name; because otherwise the PHP interpreter won’t find the PHP script that you call in your browser.